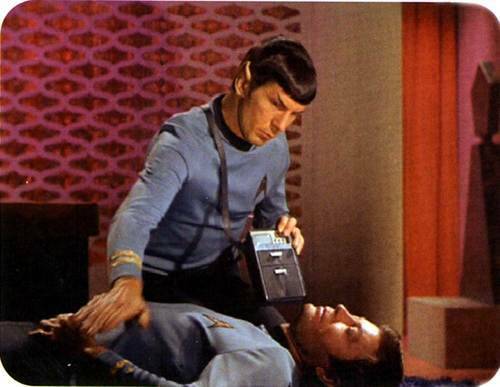 For those of us old enough to have watched Star Trek, you’ll surely remember the tricorder. It’s the device that is used to figure out what ails the Star Trek team, pretty much in every episode. Well, Qualcomm have sponsored the X Prize to make it a reality and the 10 finalists have been chosen to build their prototypes. We’re delighted to say that Skin Analytics technology will be driving the ScaNurse ability to help improve melanoma detection and diagnosis. We were chosen because of our unique ability to identify when a mole needs to be checked and our ability to work with images taken by users under all sorts of conditions. We want to make sure that no one dies unnecessarily from skin cancer and being part of the X Prize with a great company like ScaNurse is a big step to doing that.